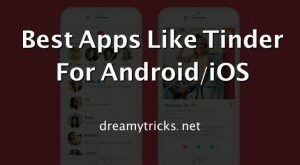 Home / Android / Whatsapp Tricks and Tips: I’m Damn Sure You Don’t Know! Whatsapp Tricks and Tips: I’m Damn Sure You Don’t Know! Whatsapp is most popular and successful instant messaging app that available for Android phones. 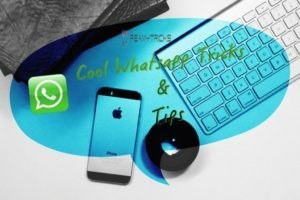 We’re here to share some of the really cool Whatsapp tricks and tips by the demand of the loyal readers. Android phone is the most successful product of the Big G, with the best android apps you can rule your android device. Among them when it come for Texting Whatsapp is the one and only app that had footprints among the android users. With technology you can do any damn near impossible thing possible, among it Whatsapp tricks are also a part. Follow this Whatsapp Tricks to frank your friends and start ruling your android device! So we’ve listed some of the really cool and secret whatsapp tricks and hacks for our loyal readers. make sure you go through each and every Whatsapp tricks. Yes..This is one of the mine favorite whatsapp tricks by which I used to prank my friends and colleagues with these Whatsapp tricks. You can create any Fake Whatsapp conversation with any celebrities your girlfriend etc. First Download the WhatSaid Android app here. Then install this app, you need to insert the images and message from whom you need to create fake conversation. Enter your fake conversation, that’s it. 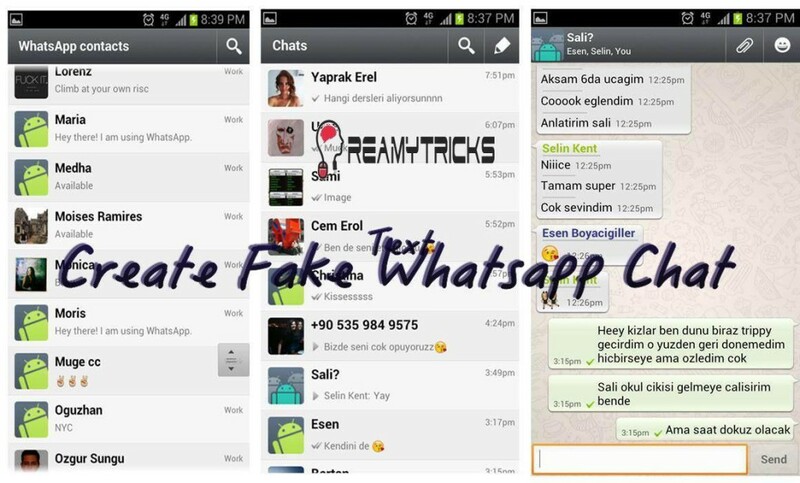 Now you can see the fake Whatsapp Conversation with these Whatsapp tricks. #2. 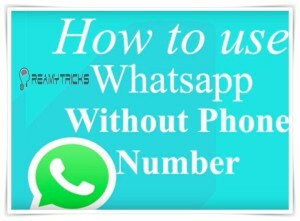 Use Whatsapp Without Phone Number! Yeah..it is possible to create a Whatsapp Account without phone number but it is a bit awkward whatsapp trick. If you are anonymous, this is the best Whatsapp Tricks that what I recommend. You can create Whatsapp Account with a phone number that you didn’t own! First you need to uninstall official Whatsapp from your mobile phone. Then download Whatsapp from PlayStore and install it. Disable all messaging services if any (In this case enable Flight Mode). Then you need to open whatsapp and enter your number. Whatsapp can’t able to send the messages since you’ve enable the Flight Mode. Then Whatsapp provide an message about alternate number verification. Now select “Check through SMS” and enter your email. Now install Spoof messages app in your phone. Open the app you have installed and got to outbox and copy the message details spoofer application and send it to false verification. Use provided information in spoofed message: To: +847213658975 from + (country code) (mobile phone number) Message: Your email. Then finally a verification message is sen to the spoofed mobile phone number (Anonymouse number) then you can use whatsapp without any number belonging to you. This is the great Whatsapp hack that I recommend to my readers to use. Hope you enjoyed this and try to use whatsapp without any phone number. It is the most demanding Whatsapp Trick that exactly what users are looking for. By default, you are not allowed to send or receive the certain file formats in your Whatsapp. But it is now vanished by the arrival of this best Whatsapp tricks. Now you can send any file format like PDF, EXE, ZIP, APK,…etc without rooting. First and foremost you need to download and install CloudSend and Dropbox apps for your android mobile phone to execute this trick. Finally share the link you’ve received with your friends in Whatsapp they can able to download the file easily with their mobile phone. 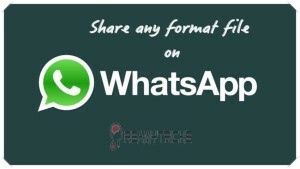 That’s it now you can easily share any file format with Whatsapp with this cool Whatsapp tricks. Privacy matters a lot when it comes for personal chat/conversation. By you can’t able to look your whatsapp with any kind of inbuilt feature, but with this tricks you can safeguard your Whatsapp from being misused. To lock your Whatsapp there are many security apps are available but I recommend Whatsapp lock which is specially designed to lock your Whatsapp. But you can also try App lock for overall security. Download Whatsapp lock or App Lock. Install any one app and open it. Then you’ll prompted to set the password, then finally your Whatsapp will in the top notch security. No matter how perfect you are but the accidental deletion of Whatsapp conversation or chat is common. If you deleted Whatsapp chat, you can easily recover it by following the simple and easy Whatsapp Tricks. it is possible as Whatsapp Stores all the chat and conversation in your SD card as back up. So you can easily recover your lost messages. Go to file manager, SD Card => Whatsapp => Database. There you will find a file named msgstore.db.crypt, which contains all your Whatsapp conversation chat of your account. You can also another file named msgstore.yyyy.dd.crypt which contains all your message that had ben backed up in last seven days. Then you need to open that files with any Text editor or HTML editors. Now you can read your deleted messages. Yeppp…you’ve successfully recovered the deleted messages in android phone. Yes, it is possible to install two whatsapp accounts in one android. it is another great Whatsapp tricks that have the great impact on the readers. With this, you can use two Whatsapp accounts by which you can use either for your business and personal uses. I highly recommend you to try this Whatsapp Tricks to make most out of your android smartphone. 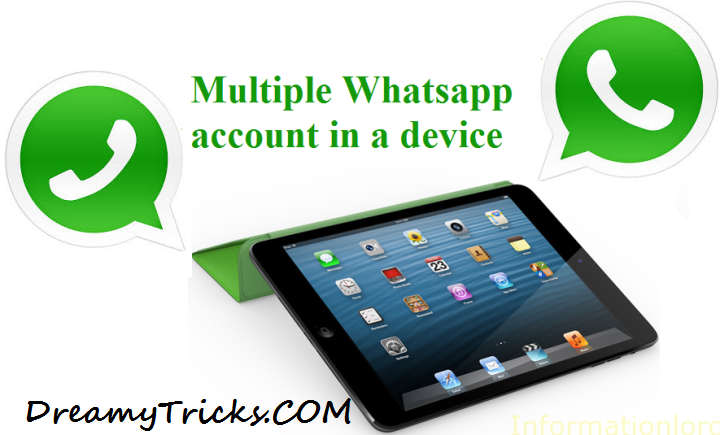 We’ve recently explained how to run multiple Whatsapp Account in one android phone better you check it out. Just go to Whatsapp Settings. Now, Click on Notification sound. Set group notification sound to none. So, it was all about whatsapp trick to mute group notifications with ease without any hassle. 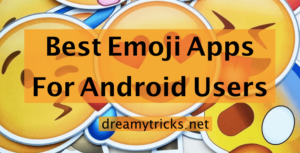 Moreover, Whatsapp is the most loved android app from their active users. If you’re an active Whatsapp user I recommend you to try these WhatsApp tricks and tips in your android phone for better user experience. These tricks are only for the better convenience we never responsible for any illegal activity around these Tricks. I recommend you to bookmark this page we’ll update in whenever we found some cool Whatsapp trick and tips.